Ganha até 0,86 US$ com a Kinguin Mafia! Sabe Mais! 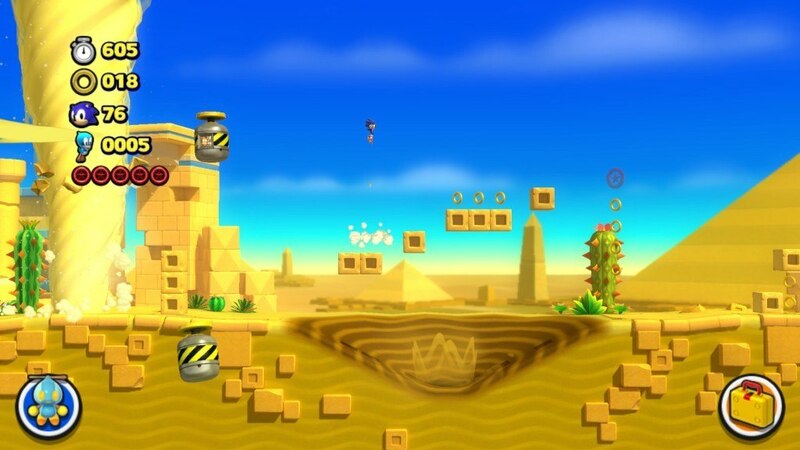 NEW MOVES - Sonic moves like never before. Vault over obstacles, free run up & along walls & sky dive between islands at lightning speed. 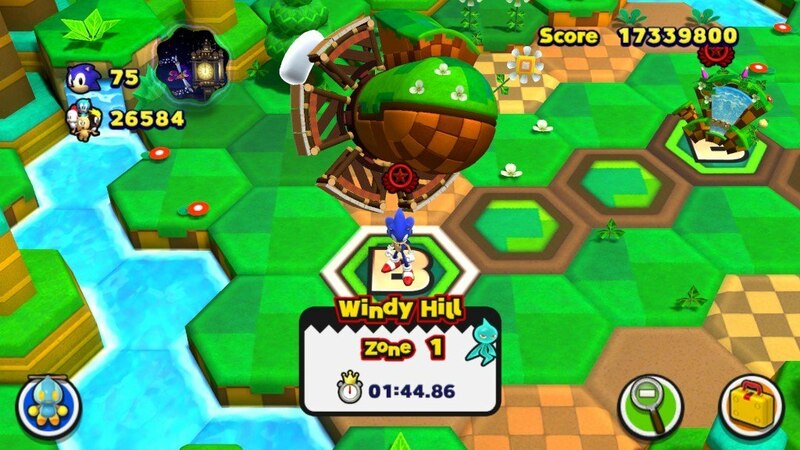 Plus the Spin Dash is back! COLOUR POWERS - New & improved Colour Powers. 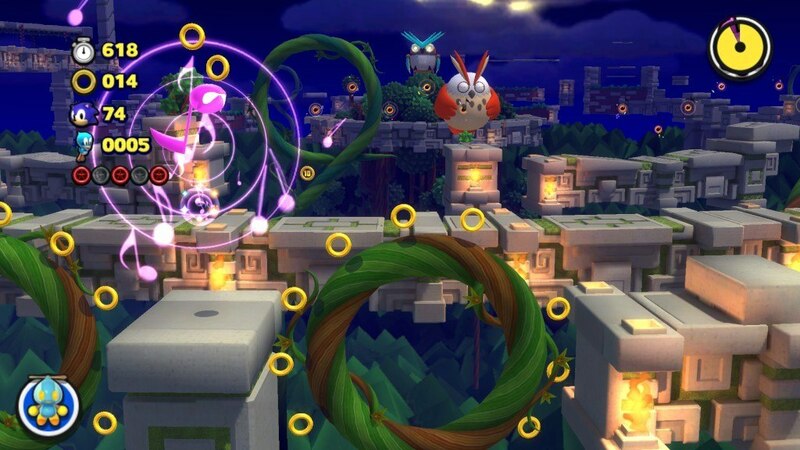 Sonic can now fly through the air, tear up levels & explode into enemies. He’s more powerful than ever! 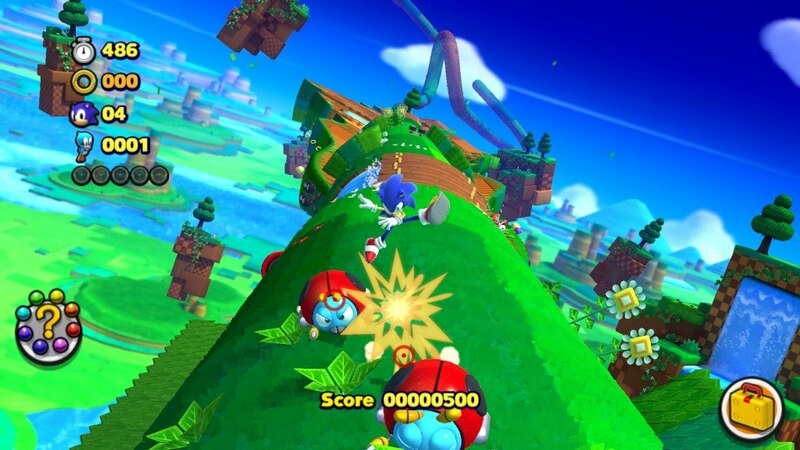 NEW WORLD - Speed through a variety of exhilarating levels. Explore massive mind-bending courses, vast underground tunnels & colossal structures in the sky as you run inside, outside & upside down. BOSS BATTLES - Save the world one fight at a time. 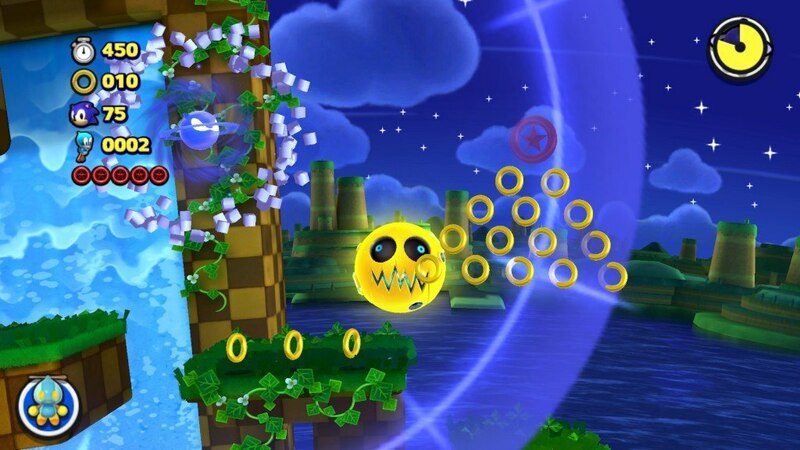 Take on each of the devious Deadly Six in dynamic boss battles which test all of Sonic’s moves & power-ups. PLUS – NOW WITH NEW AND IMPROVED PC FEATURES - 60 FPS gameplay, HD resolution support, full PC gamepad + keyboard support and full Steam functionality.